Next up in our series is an interview with (Chiarr Wawng) Qieer Wang. Qieer is an independent animation filmmaker, freelance illustrator, comic artist, designer, and part-time tattoo artist. 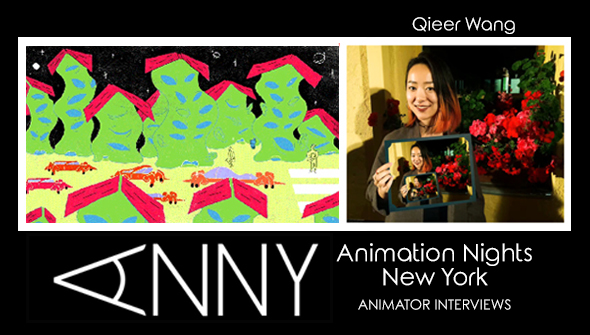 Animation Nights New York officially selected her film Therapy Room to be featured in a to -be- determined upcoming screening event.The interview was conducted by Nina Balton for ANNY.